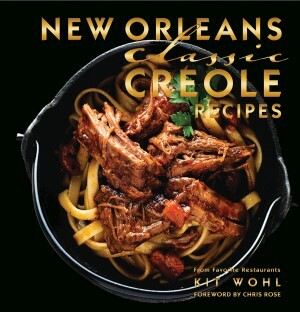 Creole food is the freewheeling legacy of a celebrated, storied city. The culinary practices of Spanish, French, Italian, German, African, and Caribbean cultures combined to become the multi-cultural Creole cuisine that we know today. It is an old and well-developed American regional-cooking style that proves flavor is truly a universal language. Rollicking stories and factoids link taste with tradition. Pull up a chair for a feast of Creole originals. Relish specialties such as Shrimp Creole, Sausage and Turkey Gumbo YaYa, and Pot au Feu. Sides include Cheese Grits, Fried Green Tomatoes with Remoulade, and Oyster Dressing. Sweet endings delight with classic Bananas Foster, Beignets, and Pralines. Take the lead from the chefs of Galatoire’s, Mr. B’s Bistro, Café Reconcile, Commander’s Palace, Upperline, and Café du Monde with these delicious recipes. 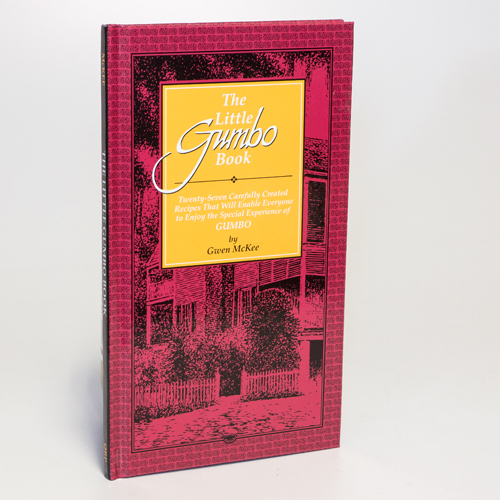 This gorgeous addition to the Classics Series is filled with stories, musings, and historical lagniappe from iconic figures in Louisiana’s food world. 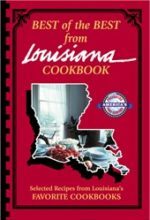 Feasts from famous Creole restaurants are now accessible to the home cook. More than merely an easy-to-follow cookbook, this volume offers a taste of the life and history of the world’s most vibrant city for hosts and guests, cooks and foodies, and natives and travelers.